Just did an interview with Dan Davenport of RPG.net about our next book: Forged in Magic – Reforged for the 5E system. Read it here. 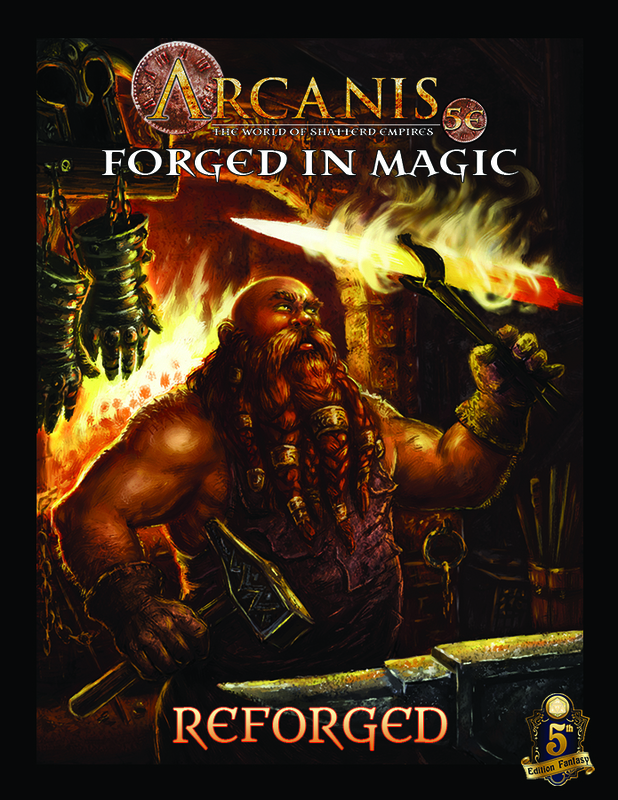 Forged in Magic: Reforged for 5th Edition Coming Soon on Kickstarter! 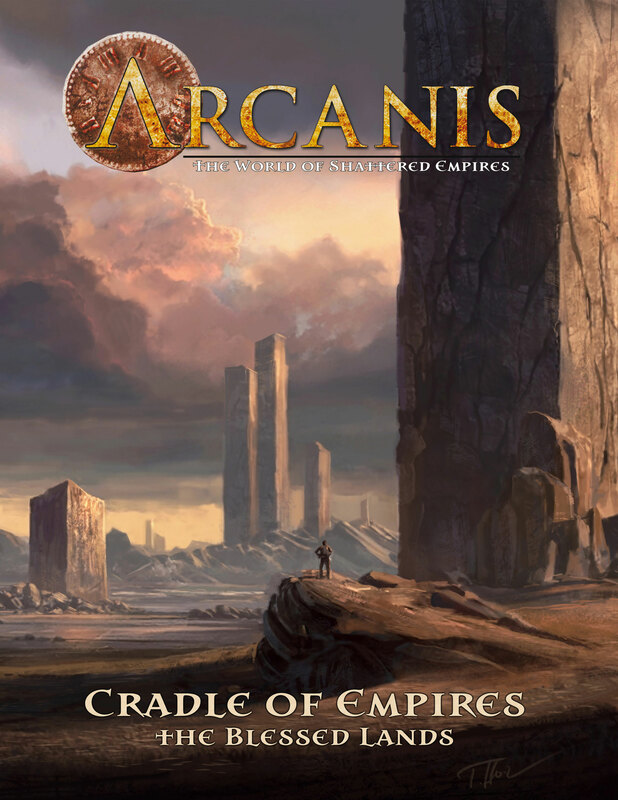 Cradle of Empires: the Blessed Lands Coming Soon!